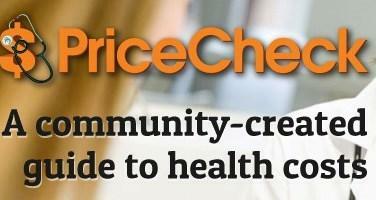 Listen to the entire episode of PriceCheck: The Cost of Care in the Sunshine Economy. 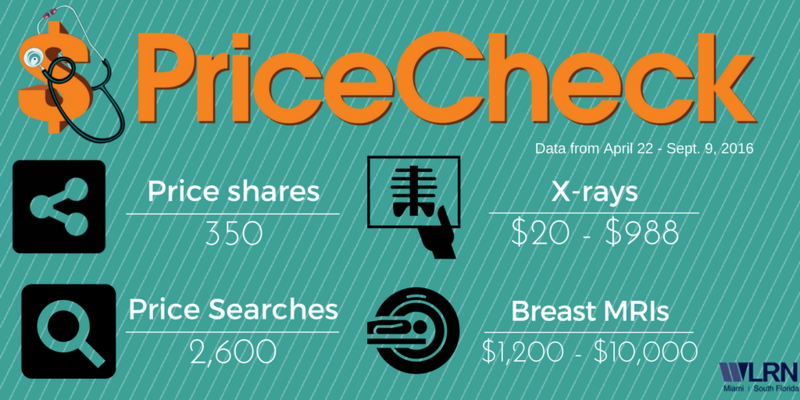 People have shared with us hundreds of prices of health procedures with us. Thousands more have searched the database looking for prices. Patients and health care professionals, regulators and insurance writers have visited the site. Clear Health Costs manages the database that powers the tool. CEO Jeanne Pinder says imaging, a category that includes X-rays and MRIs, is a popular search. "For one thing, imaging is fairly common. There are a lot of X-rays and a lot of MRI's and mammograms," says Pinder. "Also hospitals tend to charge much more for imaging than do standalone radiology centers. A hospital mammogram charge can be in the thousands of dollars at a standalone mammography center, it will be a few hundred dollars." Another key take away from the experience is that the lack of transparency of health care costs is a source of concern for Floridians. "People are really upset about this," says Pinder. This summer, Florida received an “F” for its state laws governing how you can find out the price of health care. Two indpendent non profits, Catalyst for Payment Reform and Health Care Incentives Improvement Institute, found Florida is failing to provide an easily accessible and understandable answer to that question; "How much does it cost?" • "I'm passionate about this." • "This is supposed to be fully covered. Why am I being asked to do this?" "We think when people start talking about consumer-directed health care or high deductible plans empowering consumers, if you don't give consumers real tools then it's just a joke," says Pinder. Could Shopping For Health Care Be Like Shopping At Amazon.com? "It’s very complex to find out what the cost of any procedure is going to be outpatient or inpatient,” says Carlos Migoya about the complications and confusion surrounding health care costs. He ought to know. He is the CEO at Jackson Health System, a $2 billion a year public health enterprise in Miami-Dade County that received $400 million of public money each year.